Comments: The cover shows normal wear and tear. The cover may have stickers or sticker residue on it. Fast Shipping - Safe and Secure Bubble Mailer! Thank you for supporting Goodwill Detroit! 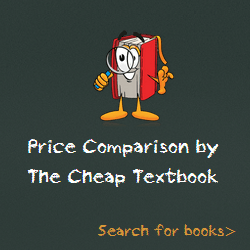 This entry was posted in Book and tagged 0199846049, 978-0199846047, 9780199846047, History on June 19, 2015 by Textbooks.